Long hours of the dreaded double data entry are over! 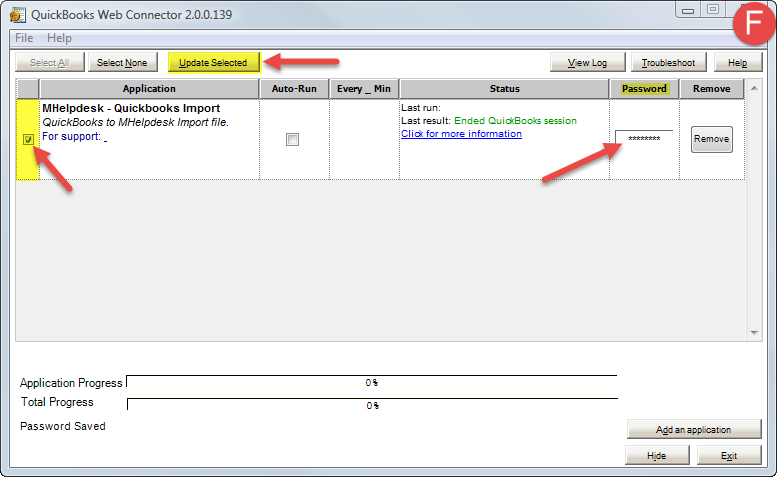 Our 2 way sync with QuickBooks allows you to bring information into your mHelpDesk account with an import. 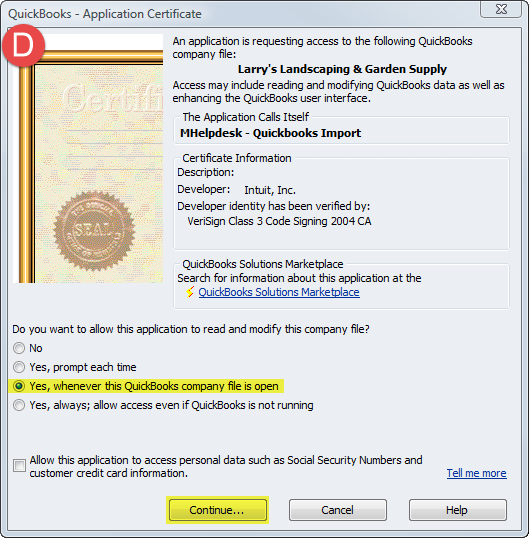 Read QuickBooks Desktop FAQs and be sure you have the Add On enabled in your account (Enable QuickBooks Sync) before starting! 4. Launch QuickBooks Desktop. 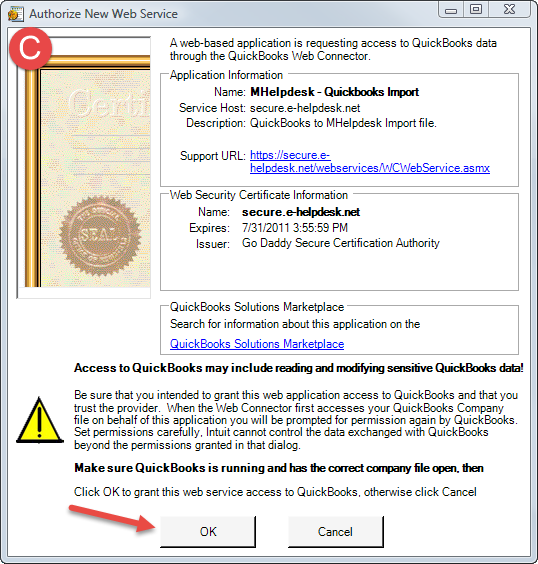 Make sure to keep QuickBooks open the entire process and also confirm that it’s in single user mode. 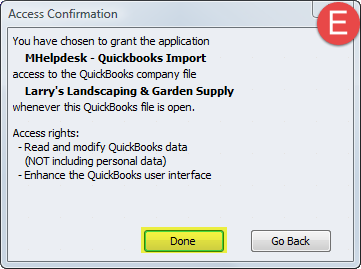 Your QuickBooks data will now be uploaded into your mHelpDesk account!